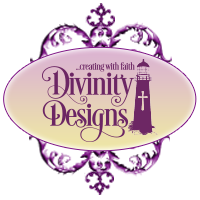 Divinity Designs, LLC Blog: Customer Card of the Day - Becky Green aka TLady! Customer Card of the Day - Becky Green aka TLady! Hi, everyone!!! It's time to reveal the next ODBD Customer Card of the Day...please help me to congratulate Becky Green aka TLady....woo hoo, congrats, Becky!!! 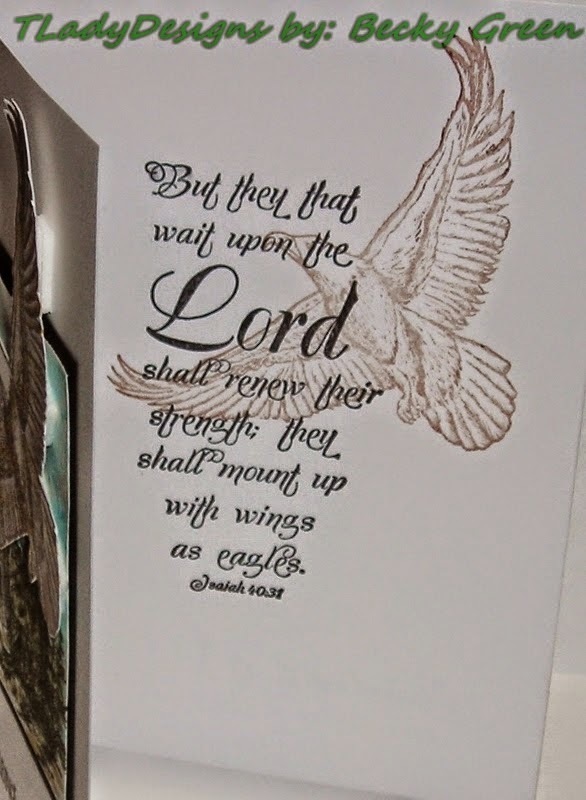 Becky has been a faithful supporter of Our Daily Bread designs for several years now, posting her beautiful artwork on Splitcoast and for the Shining the Light Challenges on the ODBD Blog as well....we love to see her ODBD creations!! I fell in love with this card the first time I saw it and kept it "on the back burner" so that I could feature it this week. The design of the card is super clean and perfectly balanced! 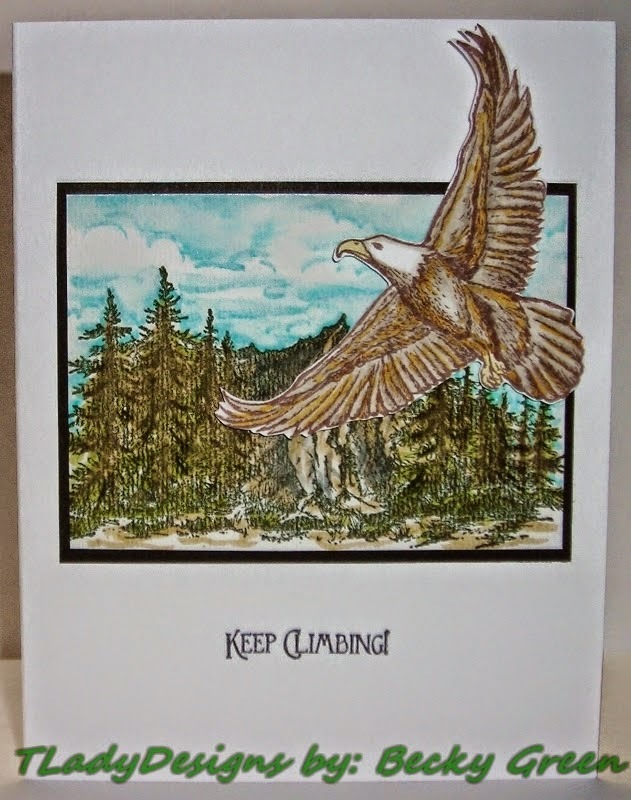 The majestic eagle from "On Eagles' Wings", soaring over the gorgeous scene from "Keep Climbing" is so powerful!! Fantastic job, Becky!! Thanks so much for hanging out with us today!